While in Virginia, we drove down to Washington DC for two days. 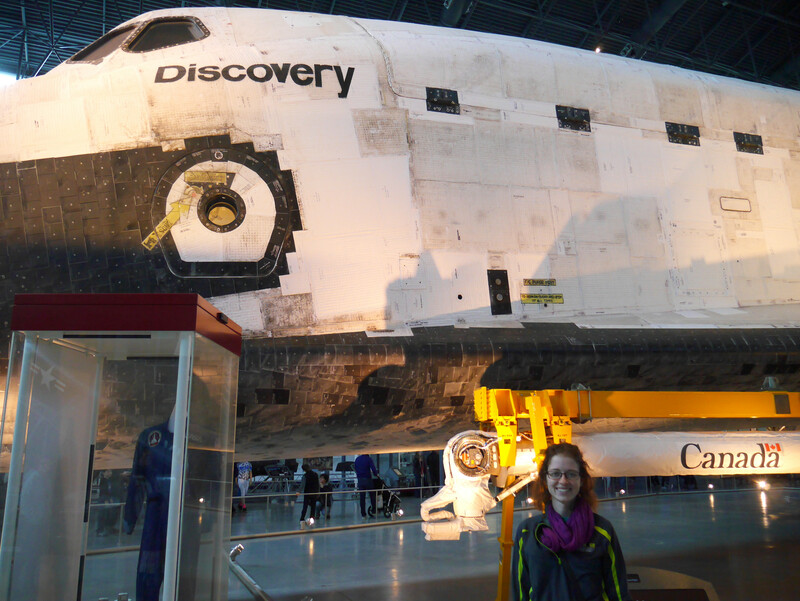 On Wednesday, we visited the Udvar Hazy Air and Space Museum just outside of DC. This is where all the large planes are held since they can’t fit in the museum on the mall. This place was awesome because of many things, but what really made it for me was that it housed the space shuttle Discovery, the last space shuttle to be sent into space by NASA. This is the shuttle that delivered the Hubble Space Telescope into orbit. It was the first shuttle to have a woman pilot. It was the first shuttle to dock with the International Space Station. It’s pretty awesome and it made my day. There were other cool things in the Udvar Hazy museum too of course. The Enola Gay was there, the plane that dropped the bomb on Hiroshima. There was a small scrap of fabric from the Hindenburg and a few capsules that astronauts had used to get back to earth. What was really cool was this whole section devoted to restoration. 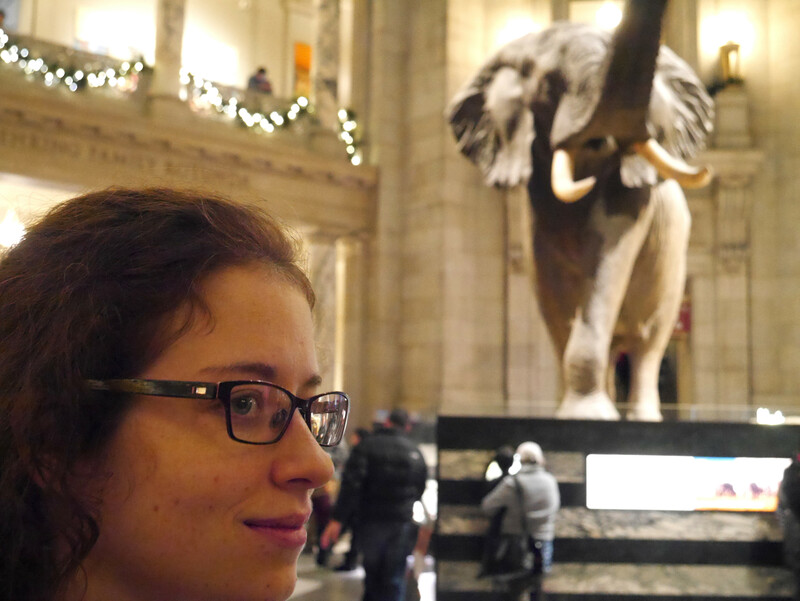 We couldn’t stay there forever, sadly, and we made our way to Washington DC where we spent a few hours in the Museum of Natural History and the Museum of American History. Although the Museum of Natural History was quite crowded there were a lot of great exhibits. I especially liked the Gems and Minerals section. 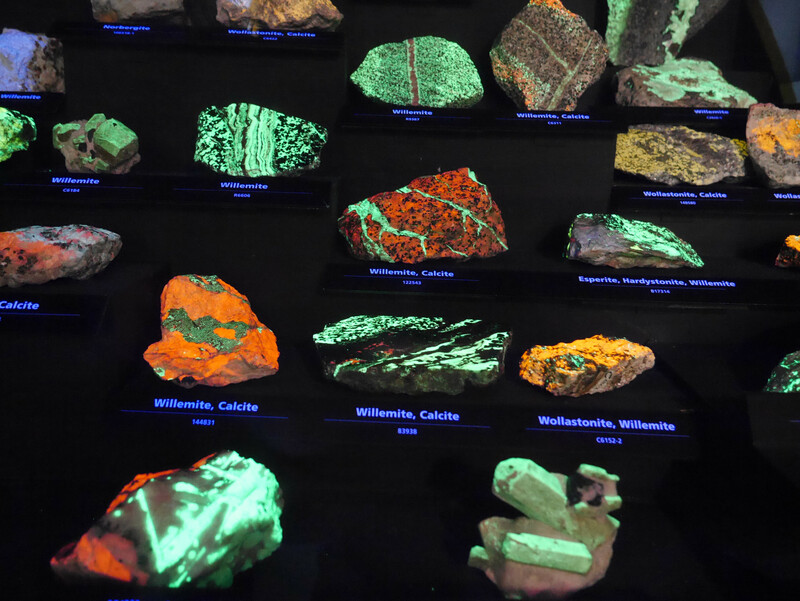 We saw rocks that glow in the dark and minerals upon minerals that were just exquisite. 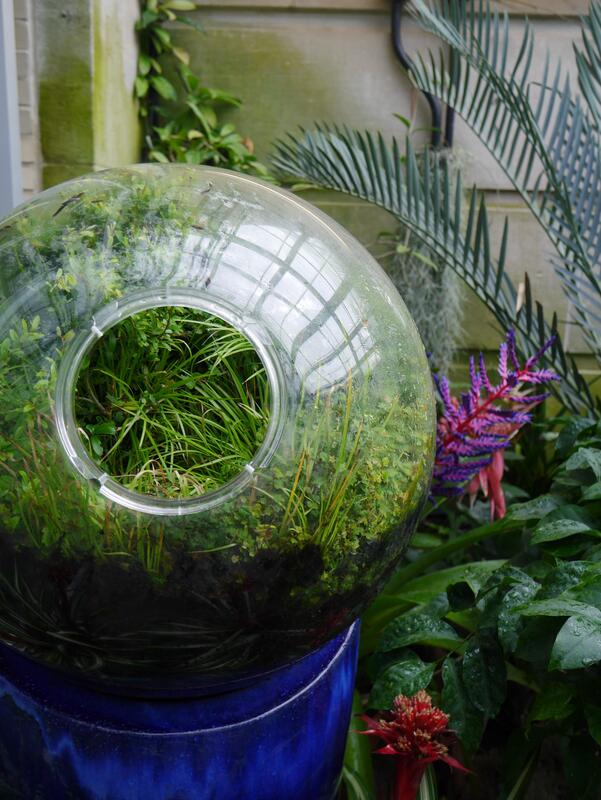 The things that nature can do are truly inspiring. Gene even took a picture of me that I like! In the American History Museum I saw gowns and outfits that First Ladies wore, including Michelle Obama’s (it was gorgeous). 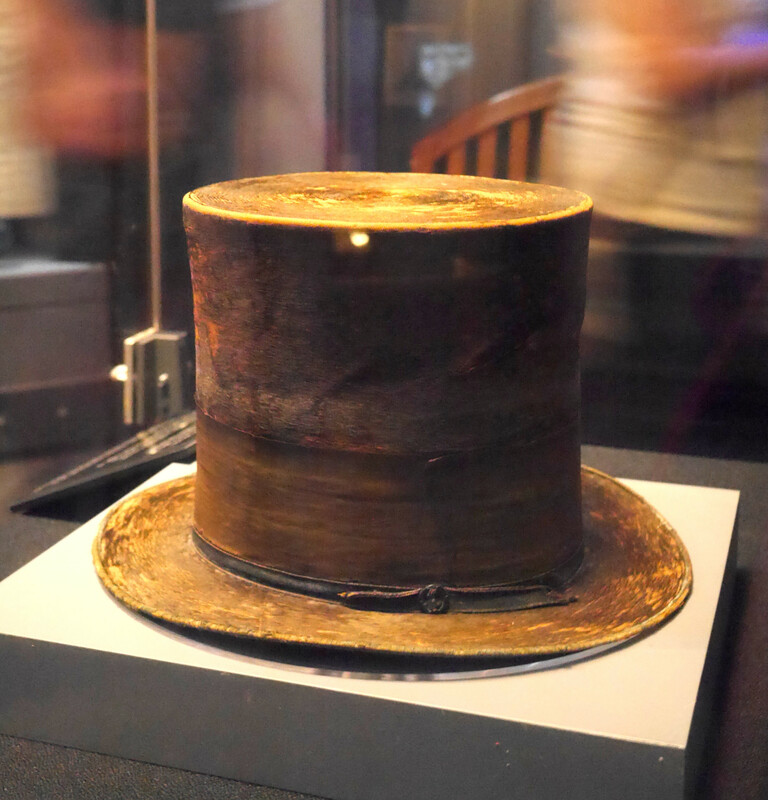 The museum also housed the original C3PO costume, Kermit the Frog, and what really astounded me, the hat President Lincoln wore when he was shot. I just stood next to the hat and couldn’t fully comprehend what I was seeing. And then I walked away, thinking “I saw his hat and here I am just leaving. I’m leaving history behind.” It was odd. After that we checked into our hotel for the night, got some delicious dinner at a French bistro, and took a cab to the Lincoln Memorial to see it at night. Seeing it all light up was great. The next day we packed a few more things in before taking a train back to Richmond. 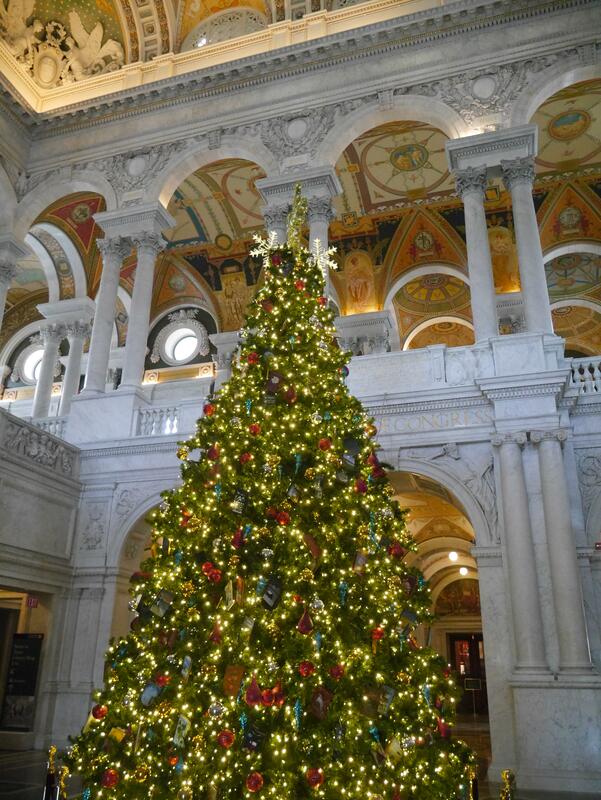 Our first stop was the Library of Congress where I was amazed by its interiors. Then we went through the Botanic Gardens, which was full of gorgeous flowers, fruit trees, a coffee plant, and a cacao tree. There was a whole room dedicated to orchids which I liked. Gene and I then went to the Air and Space Museum where we saw the plane that the Wright Brothers created as well as the capsule that Neil Armstrong and his team used to land back on earth. We had lunch at the American Indian Museum (Indian taco was DELICIOUS) and then made our way to the National Archives where we saw the Constitution, the Declaration of Independence, and the Bill of Rights. Those documents are getting pretty old, I’m not sure how much longer they’ll be around and somewhat legible, so I’m grateful I was able to see them. Then it was time to start making our way to the train station so we made a quick stop at the Museum of Art (saw some lovely Monet’s and the only Da Vinci painting in the US) and then took a bus and a cab to the train station. It was a packed two days but oh my goodness was it amazing and wonderful.